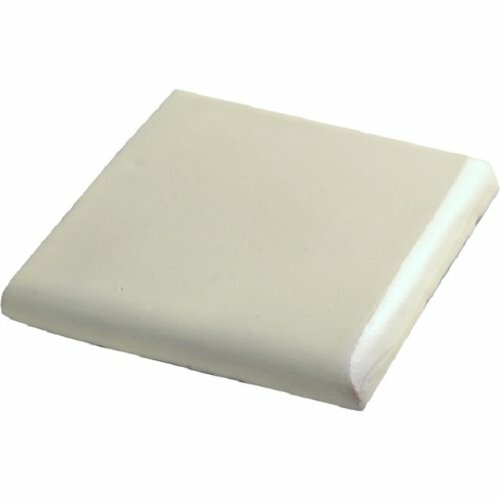 Double surface bullonse tile is used for far end corners while working on covering wall and counter. It is applicable when no trims are to be installed which usually are the finishing raw. Double surface tiles have two edges regular and the remaining round making them perfect detailing element of any tiling job in the kitchen or bathroom. They come in all Mexican colors as 4x4 tiles only. No other size is available.